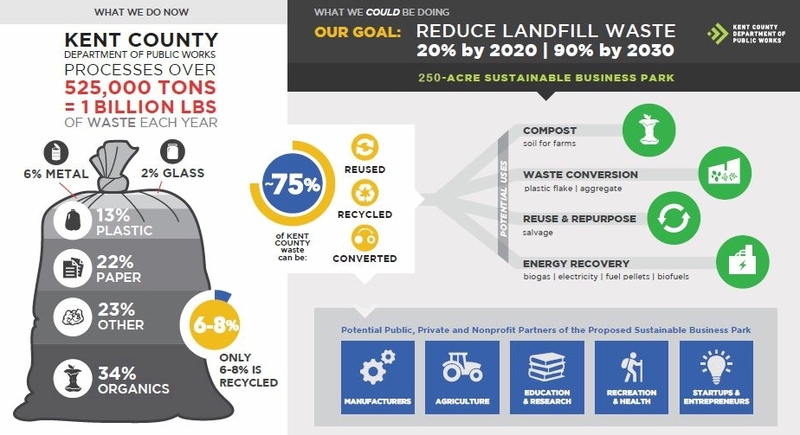 As part of its long-term vision to implement Sustainable Materials Management (SMM) strategies, Kent County, Michigan, has set a bold goal to divert 90% of County-generated trash that goes to landfills by 2030. Building a sustainable business park is an essential part of reaching that goal, helping to significantly reduce trash buried in landfills and attract investment and jobs from companies that can convert waste into usable products. The GBB-led team was selected by the County to develop the Master Plan for the 250 acres of property to convert waste materials into marketable products. Joining GBB for this key assignment as planning partners are Fishbeck, Thompson, Carr & Huber, Inc., a local Grand Rapids-based Engineering, Environmental Sciences, Architecture, and Construction Management firm; Byrum & Fisk Advocacy Communications, a local stakeholders engagement communications firm; and PFM, the nation’s largest independent financial advisor to public entities. It’s envisioned that this property will house facilities to recover discarded materials, to reuse and recycle the recovered material, and to convert non-recyclable material into intermediate products or to recover the energy value of those discards. This project is currently underway. So far, the GBB Project Team conducted stakeholders’ meetings; performed waste stream and market analyses. The team also evaluated proposed technologies following a Request for Information (RFI) process that generated twenty-three (23) responses from interested businesses. 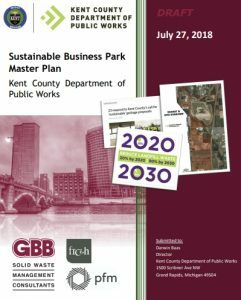 On August 2, 2018, a Draft Master Plan was delivered to the County that addresses the design and construction of the public infrastructure; funding sources; and how the services provided by the sustainable business park tenants might interact with Kent County’s existing waste management infrastructure. It was formally approved on October 4, 2018 by the Kent County Board of Public Works. Visit Kent County’s Reimagine Trash website to learn more about the ambitious project! 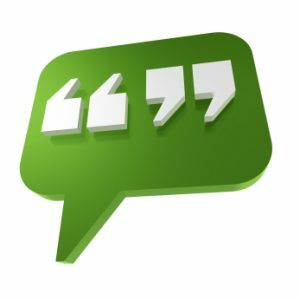 In a 12-minute interview, Dar Baas (Director of the Kent County Department of Public Works) discusses details of the Sustainable Business Park Master Plan. August 2, 2018 – The draft Master Plan was presented to the Kent County Board of Public Works during a regularly scheduled board meeting. “In 2016, we set a roadmap to achieve 20% reduction in landfilled waste by 2020, and 90% by 2030, to bring Kent County closer to a circular economy system. A key component of that strategy is the successful establishment of the Resource Park. “As evidenced by China’s recent waste import ban, America’s recycling future is highly dependent upon the development of domestic outlets for its recovered materials.